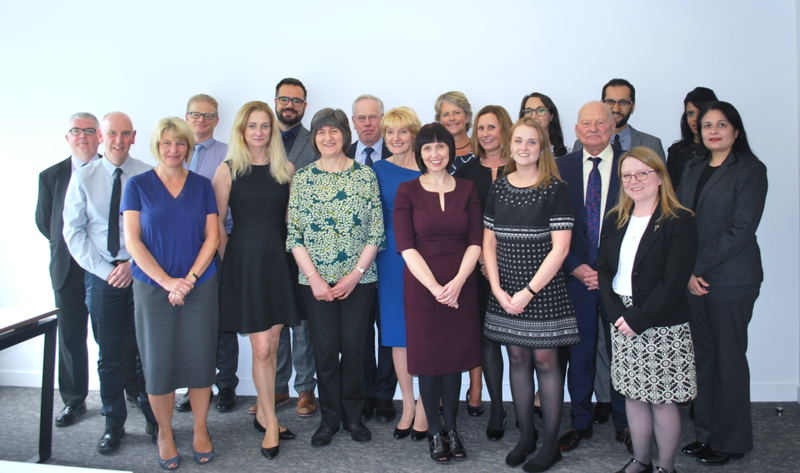 Some of the MSOs on the Community Pharmacy Patient Safety Group have been working closely with a collaborative of Academic Health Science Networks in the North West on a project which aims to improve the safety of medication dispensing in primary care by combining human factors and quality improvement sciences. The project uses the ‘Training & Action for Patient Safety (TAPS)’ methodology and builds on a pilot carried out in Yorkshire & Humber in 2015. 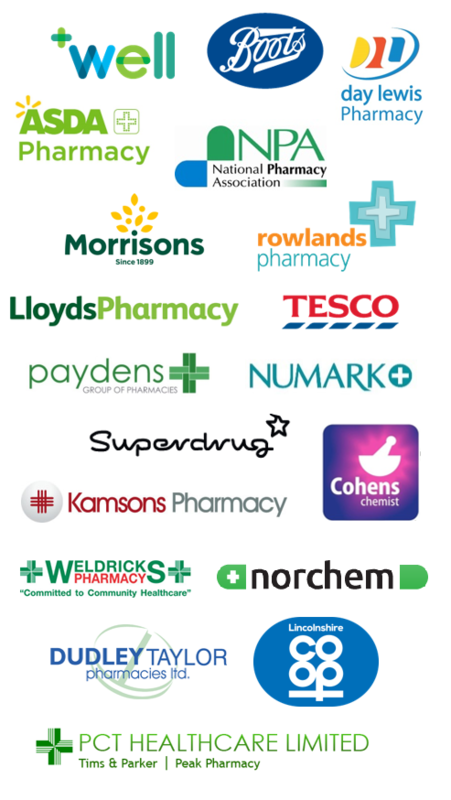 Daisy Darkwa, Professional Standards Pharmacist at LloydsPharmacy, has been helping coordinate the project. Below you will be able to monitor the project’s progress by reading her regular blog posts.